Not many can accept the concept of cryptocurrency because of which many people are not adopting this. Some experts say that the complexity of this technology is keeping people away from cryptocurrency. 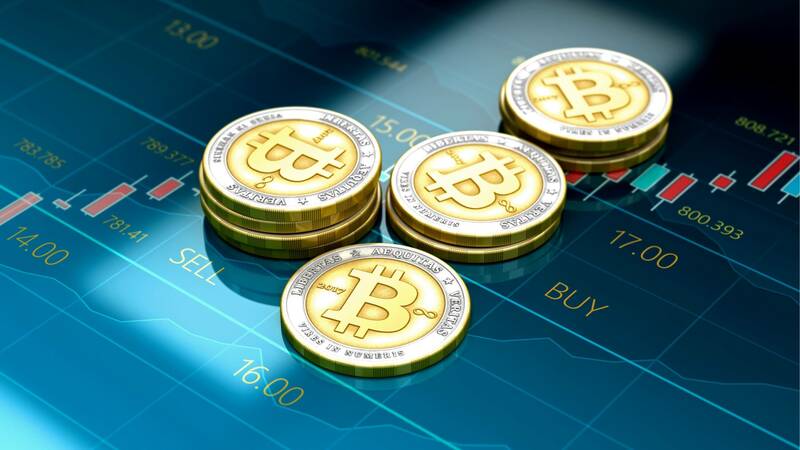 More and more people will start adopting cryptocurrency if they can be educated about the working of bitcoin by a method that can be easily understood. eToro’s senior marketing analyst, Mati Greenspan stated that “Now that awareness has peaked, the number one barrier to entry is education.” She also added that public has become aware of what Cryptocurrency is, all that they need to understand now is that the advantage and how they can be used. The only key to successfully making people adopt cryptocurrency and blockchain for the year 2019 is ‘education’ as per Mr. Greenspan and many others who are in the same peer. He says that people desire to know and educate about this. Therefore, education stands first in the list of agenda for the year 2019. Mr. Greenspan said that there was a poll done in the US which showed that there is a lot of potential learners who are willing to explore cryptocurrency and eager to enter this world, but they are holding themselves because they don’t feel confident about what they know. Similarly, a poll was done in the UK too which suggested that asset managers were not fully aware of this technology and lacked in it. This in itself suggests how much education is required in this field. Professor Sally Eaves seconded all of Mr. Greenspan’s thoughts. He is a well-renowned person in Britain who is recognized academically as one among the top leaders in the industry on education. He is a CEO of the Sustainable Asset Exchange as well as Professor of Advanced Technologies. 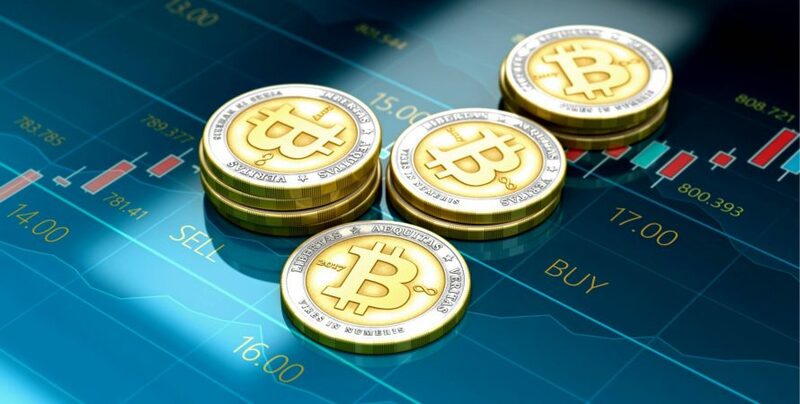 He explained that in the latest research it was found that 38% of the population of Britain was unable to understand about cryptocurrency, however, 61% said that they were open to learning about this technology. Many surveys that were done the previous year suggested that technical slang is the one of a reason that makes it difficult to understand and can be a turn-off. This, when paired with an inability to understand the working of cryptocurrency, seems that it is something that is beyond their understanding.